We Promise to deliver medical and surgical care of the highest quality according to high standard ethical manners. 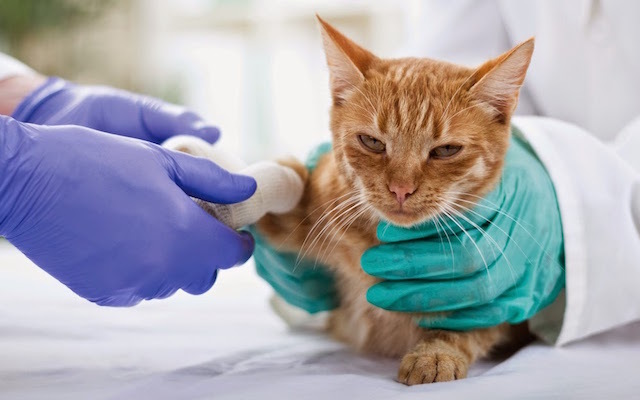 We always have a veterinarian on call for emergencies for pet that requires immediate medical attention. 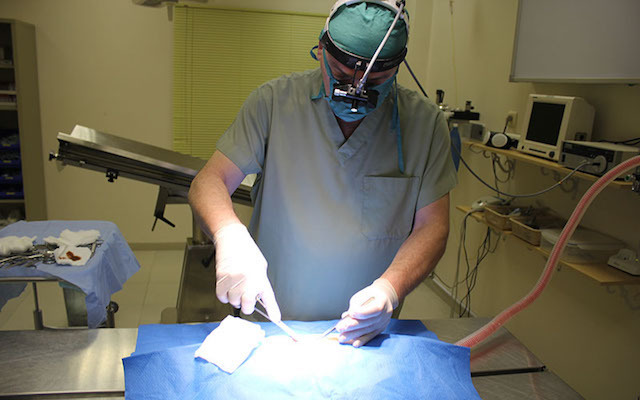 Surgeries range from simple procedures such as stitching, spaying & neutering to a more complex ones. Our grooming salon is fully equipped to provide your pet with a safe and comfortable environment. 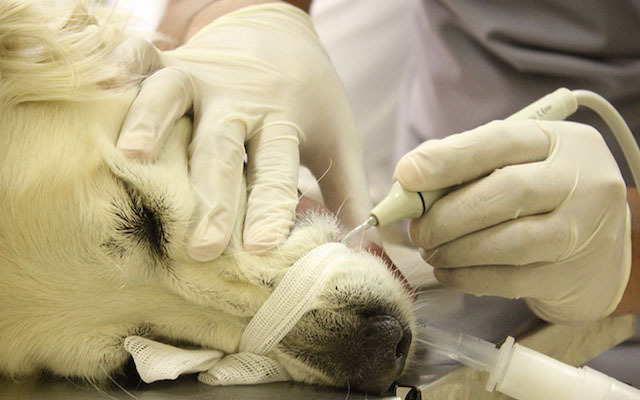 Dental care is a critical part of your pet’s overall health regimen to prevent oral disease. 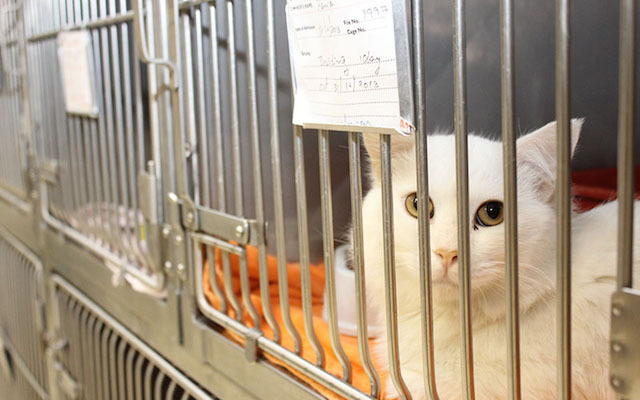 Our staff are compassionate and are here to provide individualized care for your pet at all times. 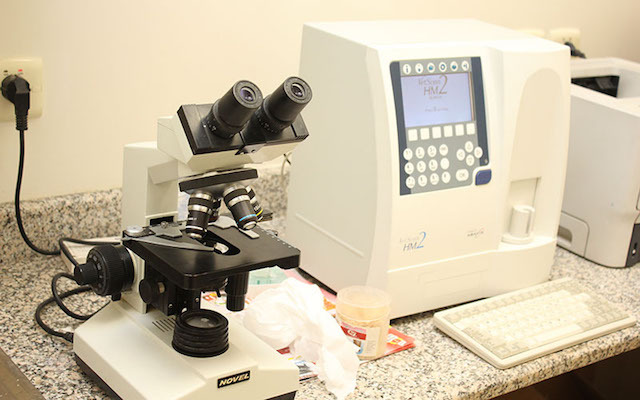 Laboratory tests are required to aid in diagnosing when a physical exam is not enough.